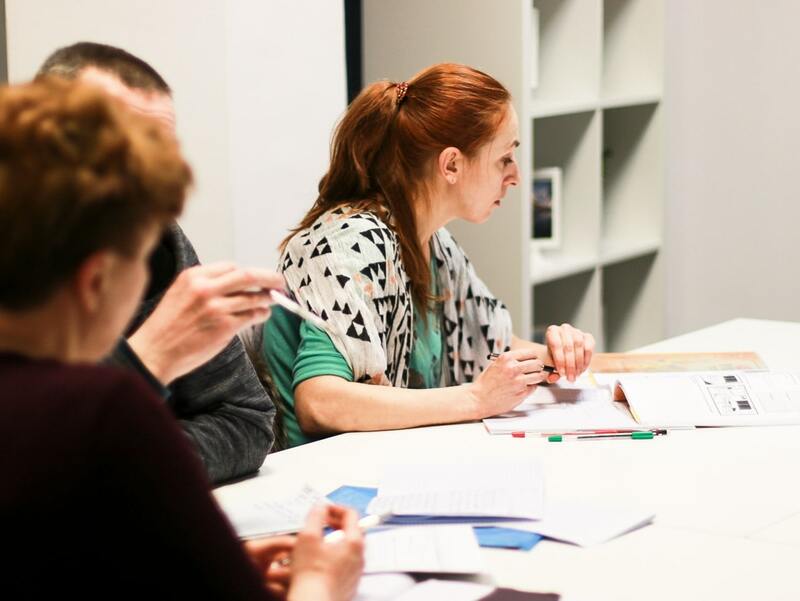 The Polish language school TOGETHER is happy to welcome everyone who wants to learn Polish and get to know our wonderful country, its history, traditions and culture. We are happy to help you with this! 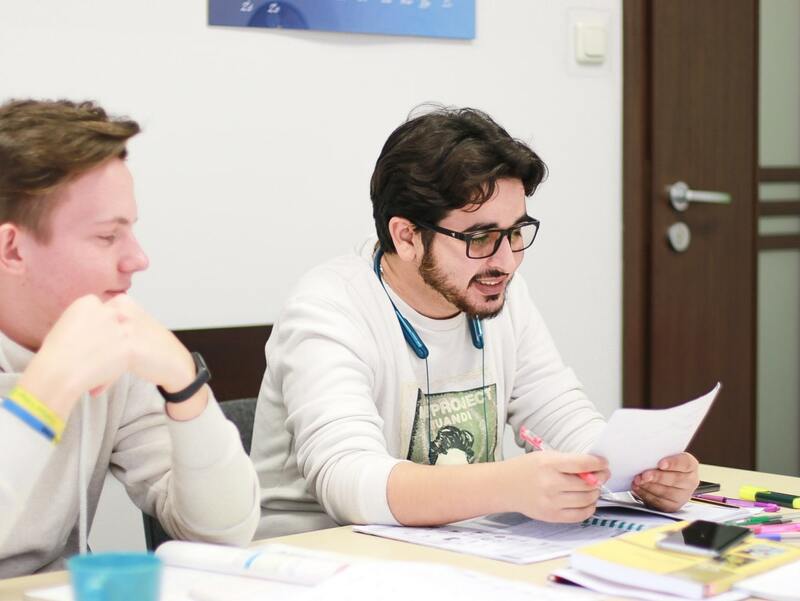 The language center TOGETHER has accumulated a rich experience of teaching the Polish language to the students from all over the world. Our branches are located in two largest cities in Poland - Warsaw and Krakow. 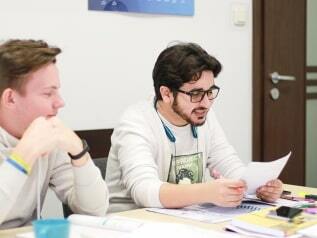 Our programs and Polish language courses are designed for the widest possible range of students. You'll definitely find one that will suit you. Our communication with students is not limited by the walls of classrooms, because we arrange regular thematic excursions and conversions on relevant topics about life in Poland. They allow you to consolidate the knowledge gained during the classes, adapt to life in a new country faster and find new friends. Start your acquaintance with Poland with the language school TOGETHER - learn Polish with us! Our school is open to anyone who wants to learn Polish and English. We are proud to give our students useful knowledge, while creating a friendly and comfortable atmosphere in class. With us you not only can start speaking in a foreign language easily and quickly, but also find a friendly shoulder and support! Хочу поблагодарить языковую школу Together! Спасибо за интересные занятия и удобный график! В вашей библиотеке интересные книги! А на рецепции мне всегYes помогают с теми или иными вопросами.